Having access to credit can provide financial relief when you need it most. Whether you need a personal loan, a credit card or line of credit, having access to extra finance can be extremely helpful and beneficial. What are some of the pros and cons of having credit? Getting access to credit is not free. You’ll become liable for interest as well as service and initiation fees. It’s important that you keep track of your spending. It’s easier to run up debts when you’re using multiple cards. Check your credit record at all credit bureaus. Ensure that the information is up to date and accurate. 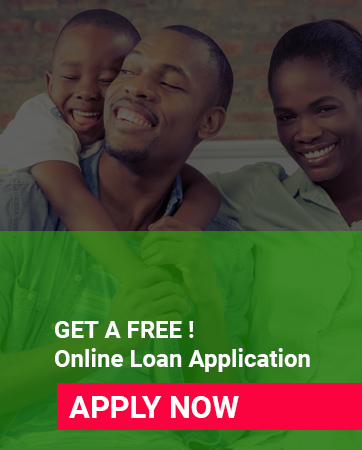 If you have no credit record at all, you can then consider applying for credit. Make sure that you need the credit and you can afford to repay the debt. If you change jobs frequently or you move around a lot, keep in mind that this can be used as an indication of your stability. Credit providers are likely to grant credit to individuals who can demonstrate stability. This way, you are less likely to have your application rejected- which will have a negative effect on your credit record. It helps to pay more than the monthly minimum. Make sure that you keep all documentation. This way you can prove that you’ve been paying on time and are diligent about repayments. When considering the pros and cons of having credit it’s important to be realistic. You need to be able to afford to make repayments comfortably or willing to deal with the consequences. Next articleAbsa Gold Credit Card Bidvest Lounge Access Benefits.